Our goal is a happy postpartum for every mother. 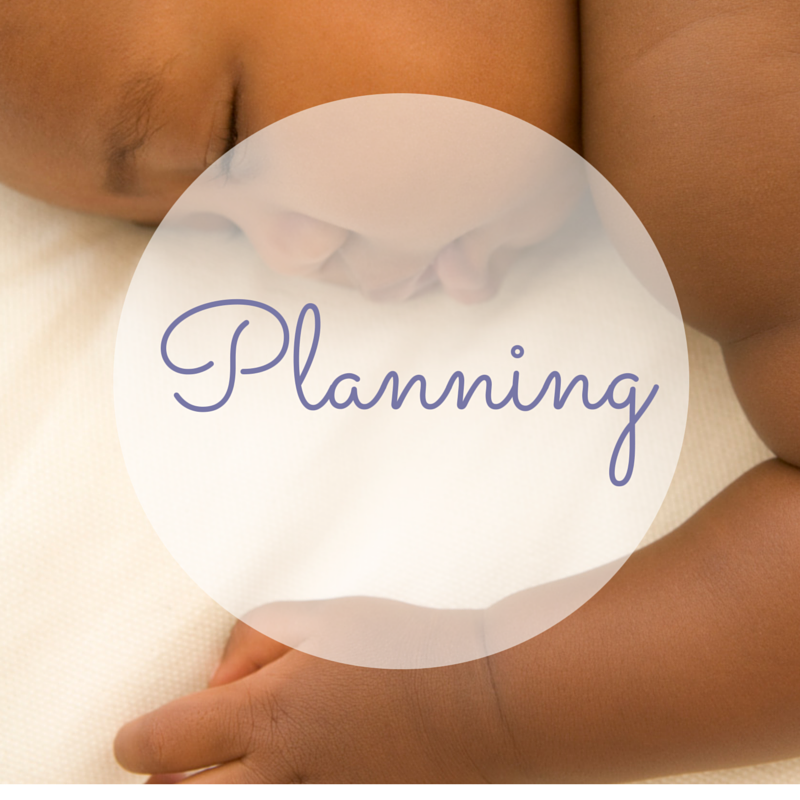 We believe that a healthy, happy postpartum period begins during your pregnancy. Because one in seven women experience a perinatal mood or anxiety disorder, it is our dream that every mother benefit from all four of these categories and have a beautiful, supported postpartum. We offer essential classes for preparting for life with your baby. Beyond preparing for your birth, topics include breastfeeding, physical and emotional health of the mother during the first few weeks, and caring for your baby. Click the image to learn more and schedule an upcoming class. This free postpartum support group meets every Wednesday at 10:30am at 3915 Baronne St. You are welcome to come during your pregnancy or postpartum. Click here to learn more. click the image to learn more or schedule an appointment for any breastfeeding services. 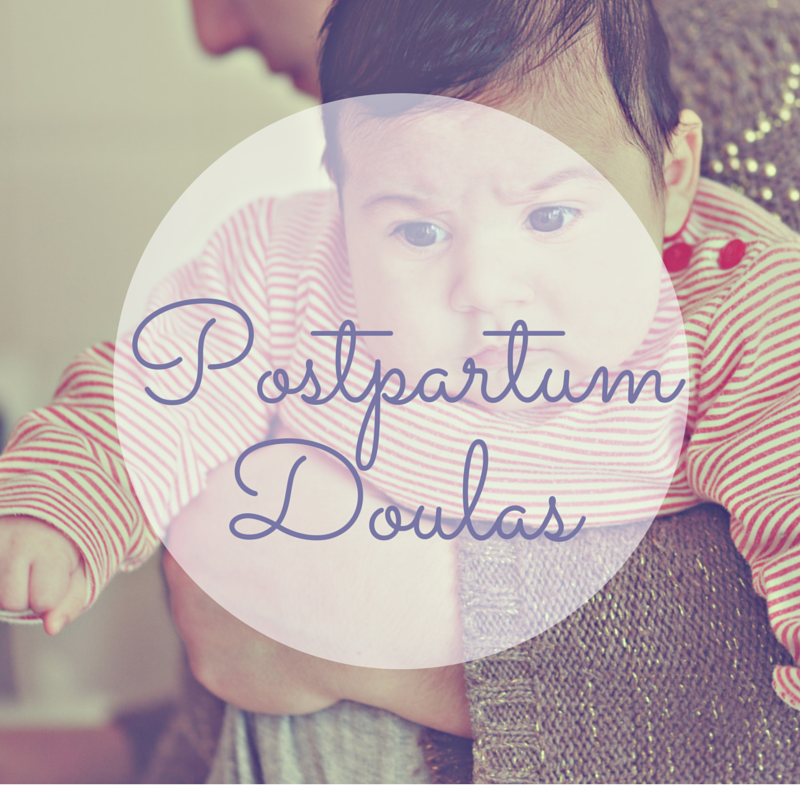 Postpartum Doulas support the new family in the early days and months of parenting. This includes breastfeeding, healing and well-being, and parenting support. Click the image to learn more.